The System allows for building a distributed system of any complexity, to which an unlimited number of servers, cameras and users can be connected. 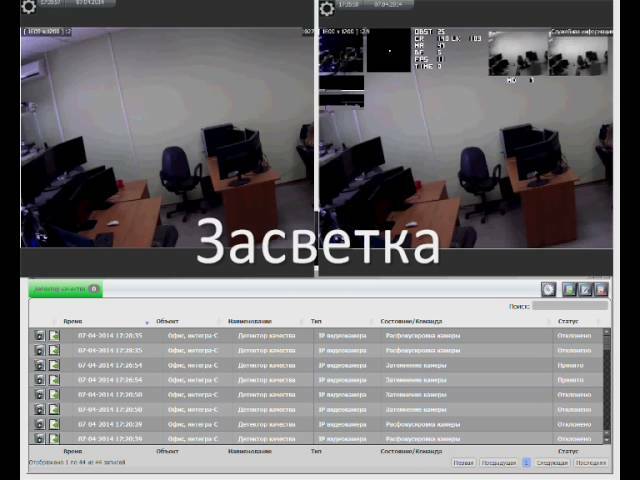 Video surveillance is fine-tuned through one (master) server that transmits the settings to others (slave servers). Each server can be also fine-tuned individually. Russian developer, solid experience in practical application of innovative solutions at complicated facilities. Our software can be set up on both Windows and Linux operating systems. Free updates and free technical support. Our software can not only receive data from systems that use open protocols, but also serves as a source of universal standard data. The system has proved its stability at numerous real facilities, as evidenced by recommendations from both installers and users. High level of the System protection in case of failure of individual units. What Is Going On In Your Absence? All systems based on our software offer their users a remote connection option. 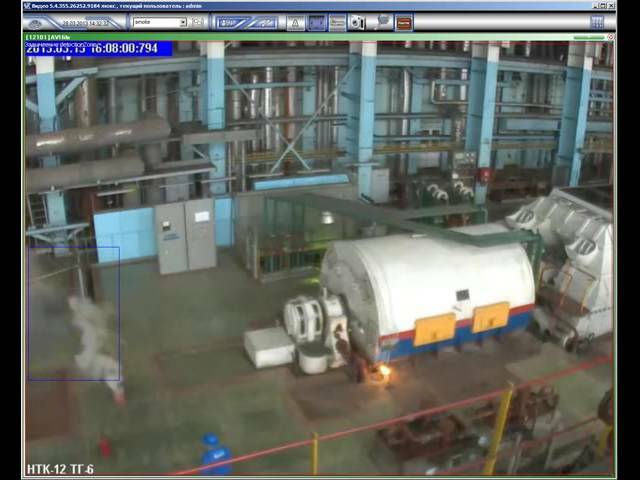 Videoanalytics modules enable sending automatic notifications and record events in the logbook. Allows you to fix objects, build trajectories of their movement, determine the approximate speed of movement, and also determine the type of a fixed object (person, car, group of people). The data obtained are subsequently used by some other detectors. Allows you to capture objects that have crossed the specified line in the forbidden direction. 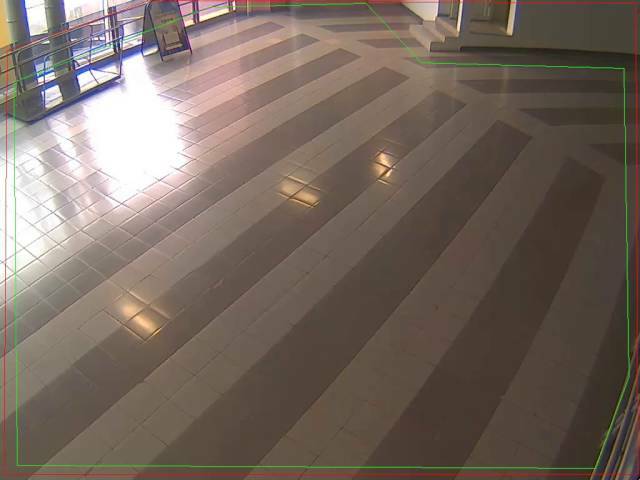 Allows you to capture objects that have entered / exited the specified detection zone. Stay in a certain public place for a long time. An event is generated when an object with an ever-changing or arbitrary trajectory is detected, other than the specified one. Generates an alarm event during a fight or active hand / foot movement, collision of people in the frame. An alarm event is generated when an object, classified as a person, exceeds the specified speed threshold. Requires the joint work of a rotary and stationary camera. The module provides the transition of the rotary camera to a certain point, if detected on the stationary camera of the object. 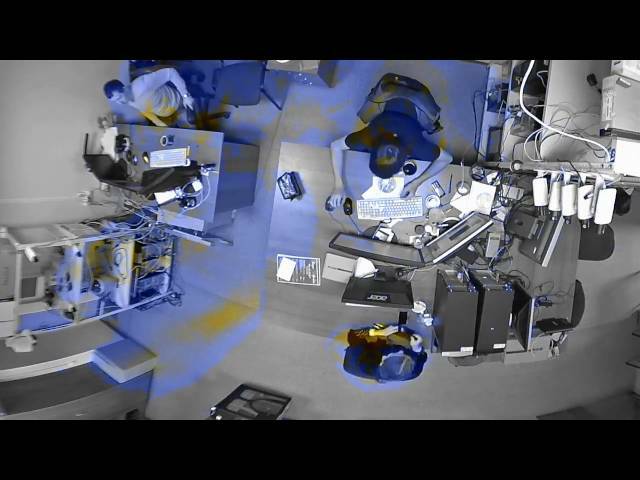 Provides automatic tracking of the moving object by the rotary camera (without the need for external data sources). 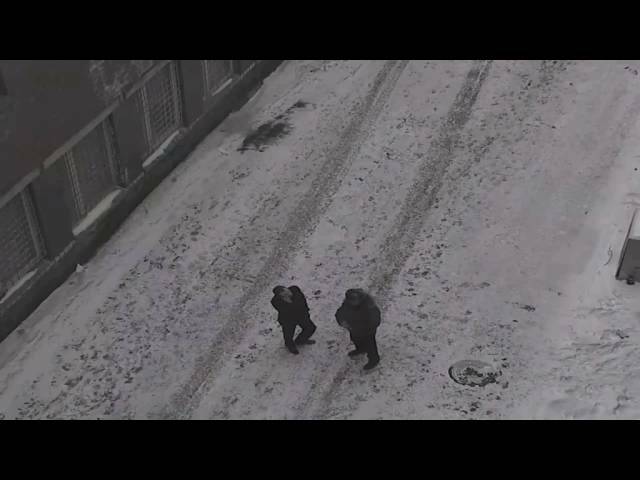 Generates alarming events in case of detection of a defocusing, a screen, a lapel, a light / darkness on the camera, the installation of a disorienting mirror; Substitution of the video source; Low frame rate. Serves to detect fixed / missing items that are in the same place for a specified time interval. Algorithms of the program allow you to filter out a huge number of false situations associated with a short-term obscuration of the subject, changes in lighting, the movement of a number of people and cars. Allows timely detection of smoke, even in cases where conventional OPS sensors are not effective: rooms with high ceilings and controlled areas with open space. 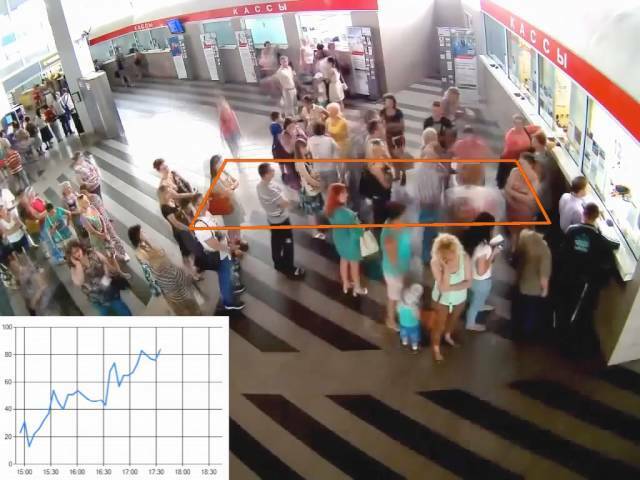 It serves to detect the accumulation of a large number of people in the detection zone. 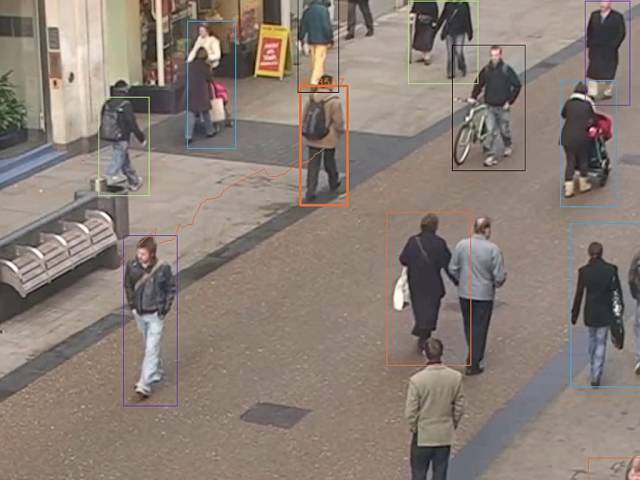 Allows you to count people crossing the detection zone. Operator notification occurs when the audio threshold is raised or lowered. The function is especially relevant for the retail sector, transport infrastructure facilities. 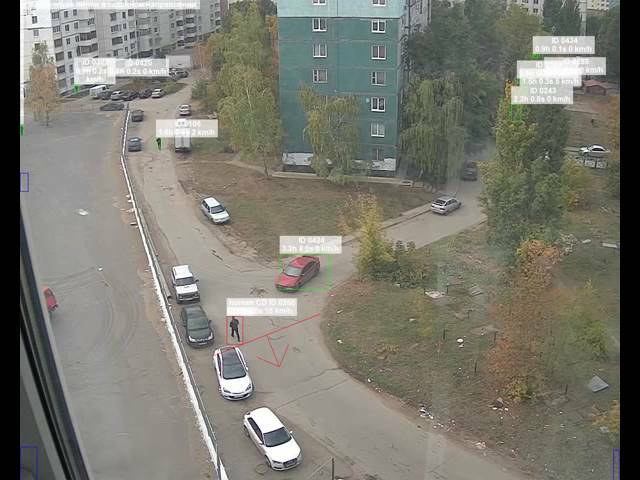 Allows you to assess traffic activity, identify where the main traffic flows of people and cars lie. Allows you to record the length of the queue. Can detect an open flame. Определяет заполненность дороги и среднюю скорость движения потока по полосам, при низкой средней скорости выдает предупреждение или тревожное сообщение. Позволяет различать объекты по цвету. A unique development of our Company. This module is designed for continuous analysis of operation stability of servers and applications. 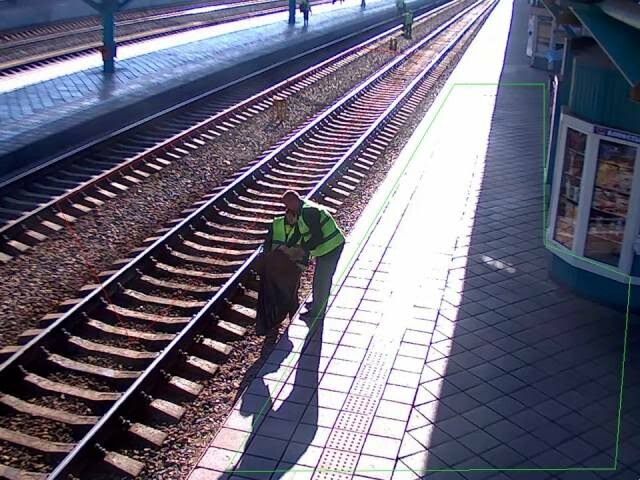 When a fault is detected, the module automatically sends images captured by the video camera to backup (or standard) servers, thus providing an uninterrupted video signal at the client’s workplace. The order of servers can be either set automatically, or pre-configured by the administrator. When restored to its normal operation, the system automatically returns to its standard state enabling user to view the video archive in the normal operation mode, without having to manually search for fault sections on different servers. The archive server gathers data from the chosen servers for long-term storage at pre-determined intervals. Backup through one channel in two storage archives, temporary and long-term. This functions provides stabilization of the camera and clear images without blurring when taken with a shaking camera. Integration with the Road Traffic Control (RTC) Syste menables the use of road analytic:s the system for recognition and registration of passing vehicle numbers. The option to collect various statistics on traffic routs and speed. Management of automated checkpoints; traffic violation registration system (on a number of issues); monitoring of traffic light equipment status; checking number plate condition. Use the Digital Signature, Mask (fill) the required zones. Assigning user rights to restrict user access to changing program settings and cameras and the archive) with certain rights.Creating user groups. Куйбышевский региональный центр безопасности, Варфоломеев Н.М. 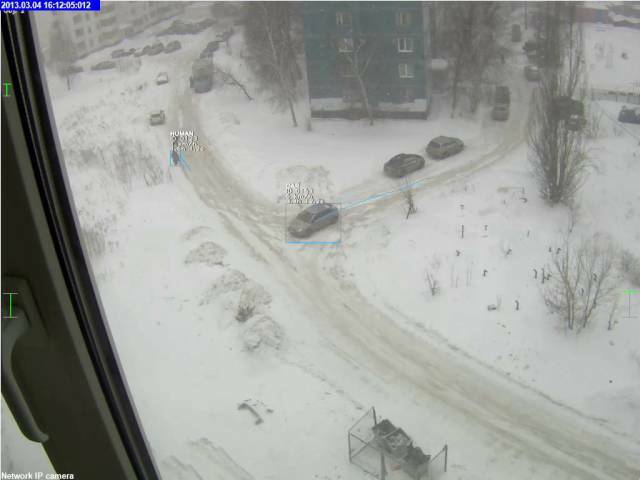 Пензенское отделение Куйбышевской железной дороги, Шипов М.Ю.